Mower, High Grass up to 18"
24" Cutting Swath. 6hp. 3 speed self propelled. Cuts knee high grass and weeds. 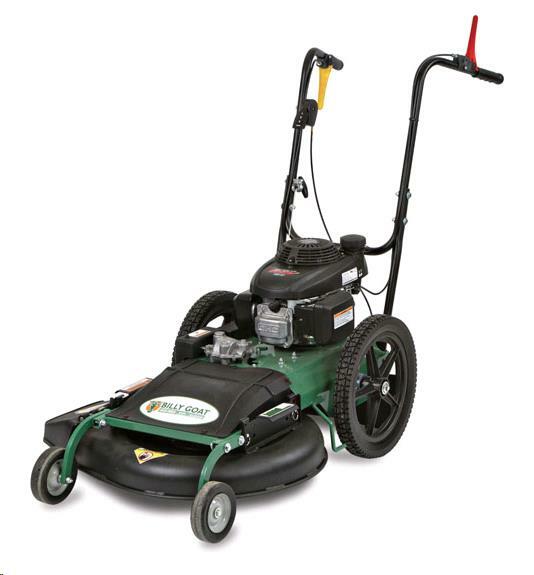 Weight: 154lb Width: 32" Length: 62"
* Please call us for any questions on our mower high grass up to 18 inch rentals in Langley, also serving Clinton, Freeland, Greenbank, and Coupeville.